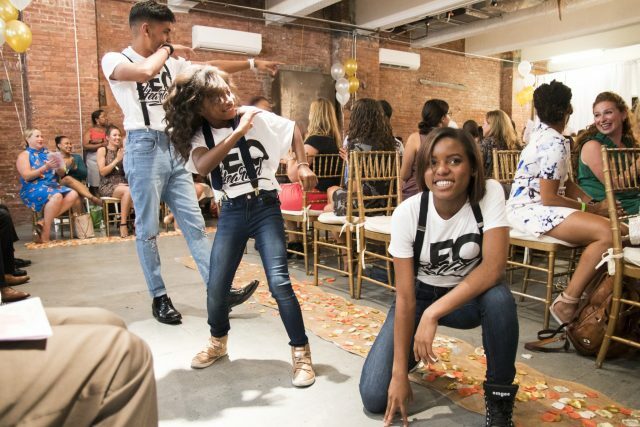 The Slay Tre Fashion Show features and benefits young men and women in foster care. 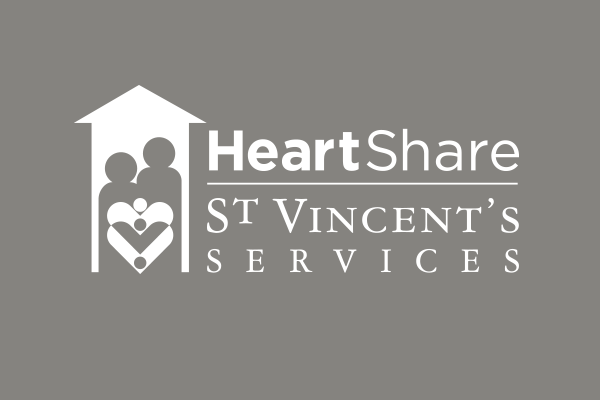 HeartShare St. Vincent’s Services is one of 8 foster care agencies receiving a portion of a nearly $1 million grant from The Pinkerton Foundation for the support of older youth in foster care. 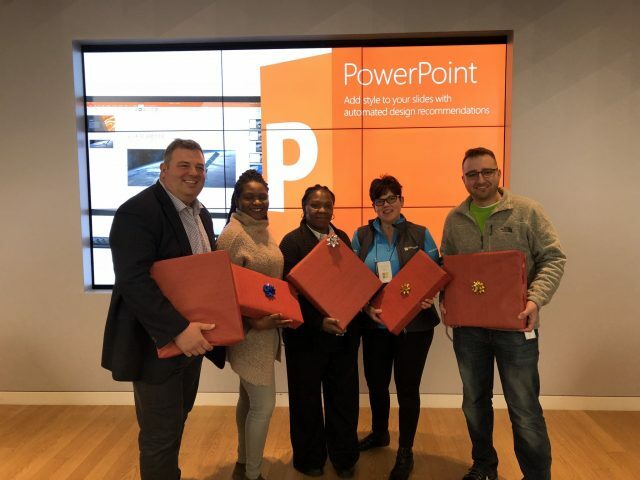 HeartShare St. Vincent’s Services won a $3,000 prize for the children in its afterschool programs through the Microsoft Wish Machine at the Roosevelt Field Mall in Garden City, NY. HeartShare St. Vincent’s Services is thrilled to be selected as a recipient of this generous donation made possible by Quadra and Habitat for Humanity. 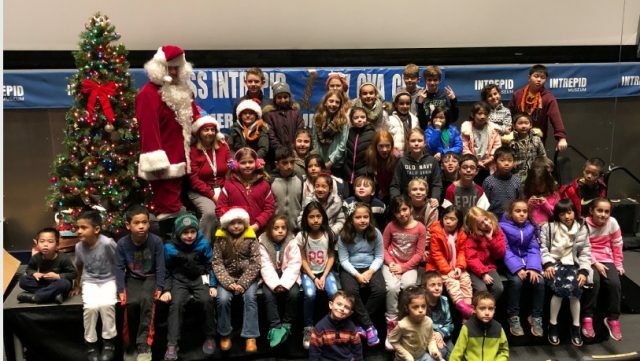 Approximately 50 children from HeartShare St. Vincent’s COMPASS Program attended an annual tour and holiday party at the U.S.S. Intrepid on Saturday, December 9. 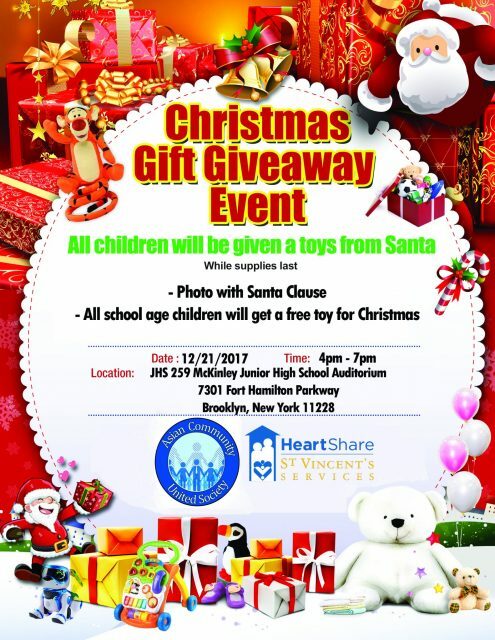 Thanks to generous community partners, like the Asian Community United Society, all school age children will receive a free toy for Christmas and a photo with Santa. We will never know the trauma of being removed from home. But we can help our youth to heal. 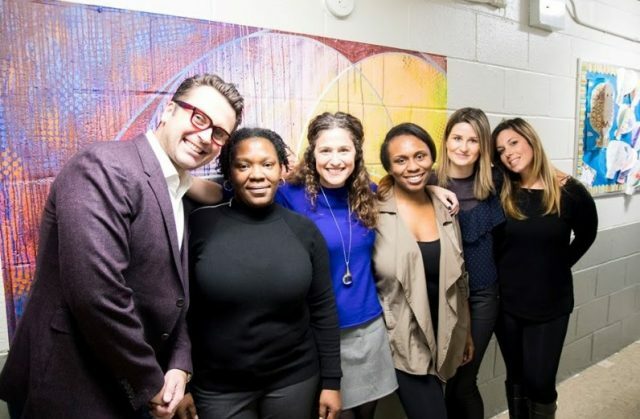 We can show up and be the upstanding adults they never thought existed. “Poor, black, homeless, a foster child. 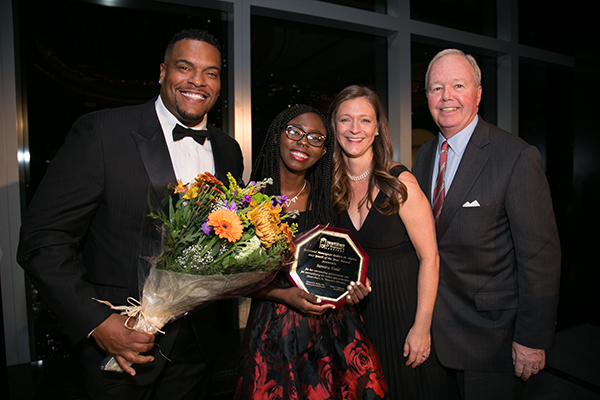 I did not let those labels define me,” shared Samira Todd, an HSVS American Dream Program Scholar. Samira is a role model to her sibling and hopes to inspire others that they can achieve anything they put their mind to.